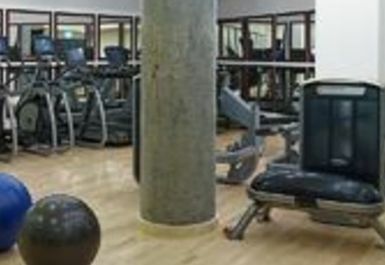 And get unlimited access to this gym and 1894 others. Please note last entry is an hour before closing time, at 6pm. You must be over 18 to visit this club. 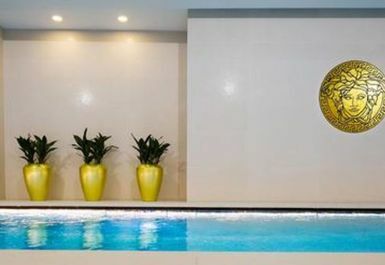 Beauty and Melody Spa located within the M By Montcalm Hotel is Shoreditch East London is the ideal place if you are looking for a luxurious spa experience. Located less than five minutes walk from Old Street tube centre it is perfect for commuters and the local community alike. 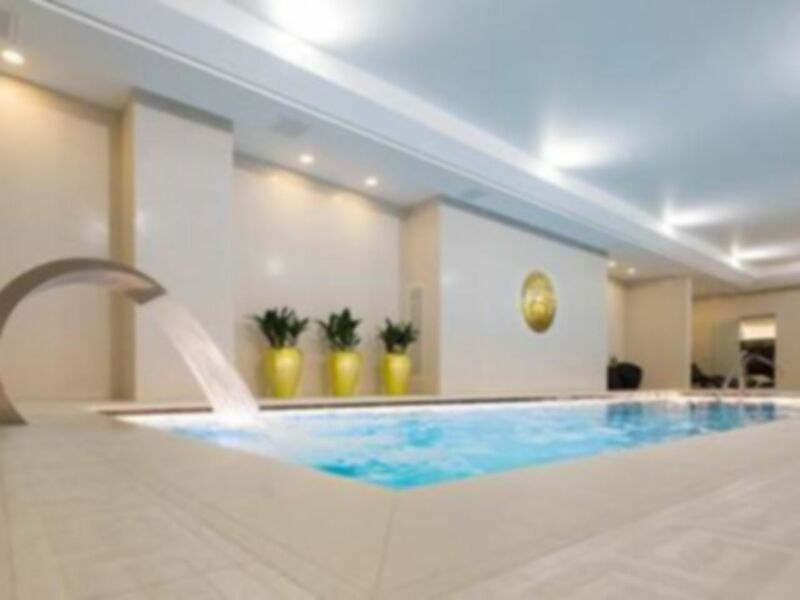 Whether you're looking for a vigorous workout or fancy a relaxing swim after work, there's something for you here. 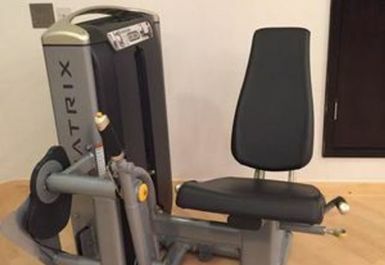 The gymnasium offers state-of-the-art equipment including Matrix equipment for you to get the most from your workout. 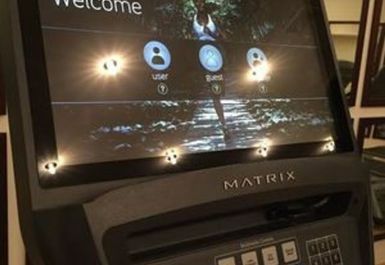 Stepping away from the serenity of the spa you will discover a tech-enhanced, airy and expansive space equipped with the latest cardio machines which are generously endowed with large-screen TV's. You'll find an array of international satellite and music channels at your fingertips, and with complimentary WiFi -multi-tasking is easy. 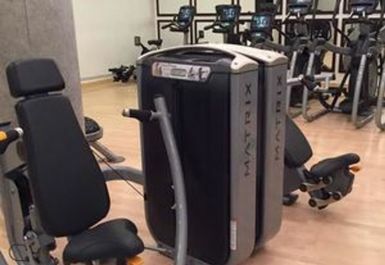 The gym offers a resistance machines for any level and an extensive selection of free weights for experienced lifters. 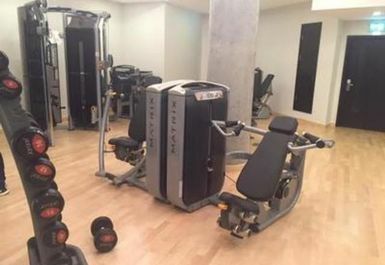 Refreshingly spacious, with equipment to impress even the most seasoned gym-goer, you might just spend longer in here than you'd planned. 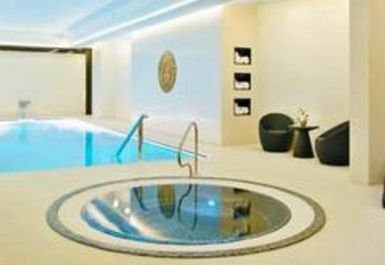 In addition to their fantastic gym facilities M Spa is the ultimate urban sanctuary. Studded with gold leaf tiles, the pool, jacuzzi, sauna, steam room and experience showers invite blissful relaxation, and each experience in the spa's three treatment rooms at an extra cost is exclusively crafted using the world's most luxurious products to leave you feeling utterly pampered. 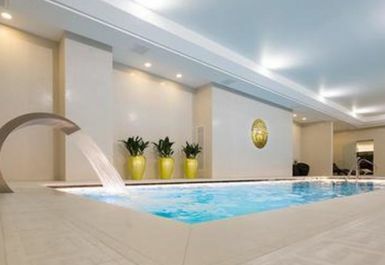 Leave the world behind and find yourself again in the serenity of one of London's finest day spa and gym facilities. Please note lockers can be limited on weekends so would advise bringing a small bag to take in with you for valuables. As the club gets very busy on weekends, we advise calling ahead to avoid disappointment. There was an issue with the opening times.there is a lot of misscommunication. They told me they open earlier in the morning and closed later in the evening, but apparently pay as you gym members are not allowed at certain times of the day. 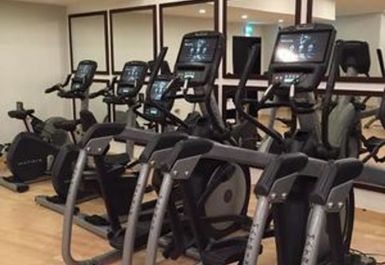 Pleasant and warm- the atmosphere is serene- the gym its self was very small, but clean. Great spa area, definitely recommended! Very good spa facilities and it has not been too busy both times that I have been here. Definitely recommended! As I have used this facility before and has been replaced with a new switch thats all. made this home club just for the jacuzzi and spa options. I really hope this is dealt with in a swift prompt manner. 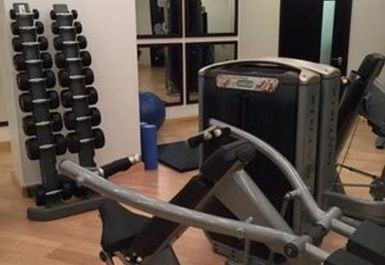 Small gym, but adequate, the real draw is the spa. Amazing showers but tiny changing room. Hello the (women's) changing room is tiny to the point of awkwardness. One of the three showers was out of order so I had to wait, as did the people after me. The pool was also massively overcrowded. It was not a relaxing experience! I bought a pay as u go monthly membership. I attended a few times and I had no problems however on my forth and fifth visit the staff, Amber ,told me she can't sign me in because it was past 8 o'clock she neither gave me stowed or slippers. Very poor customer service.